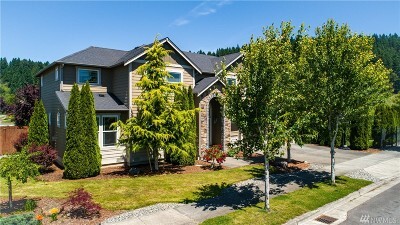 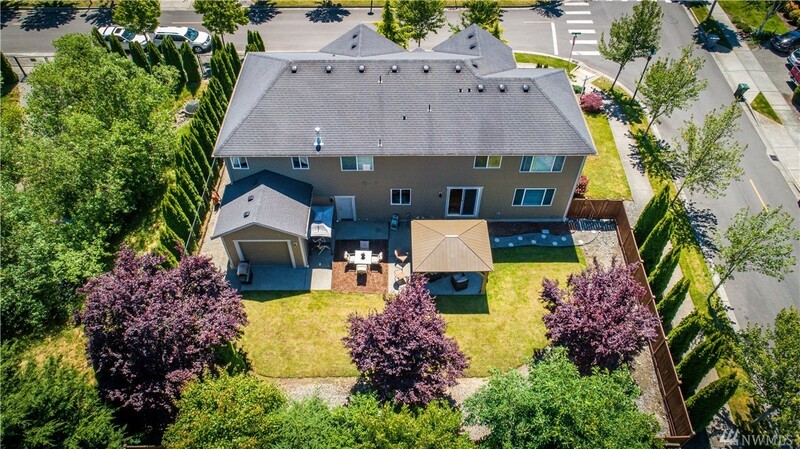 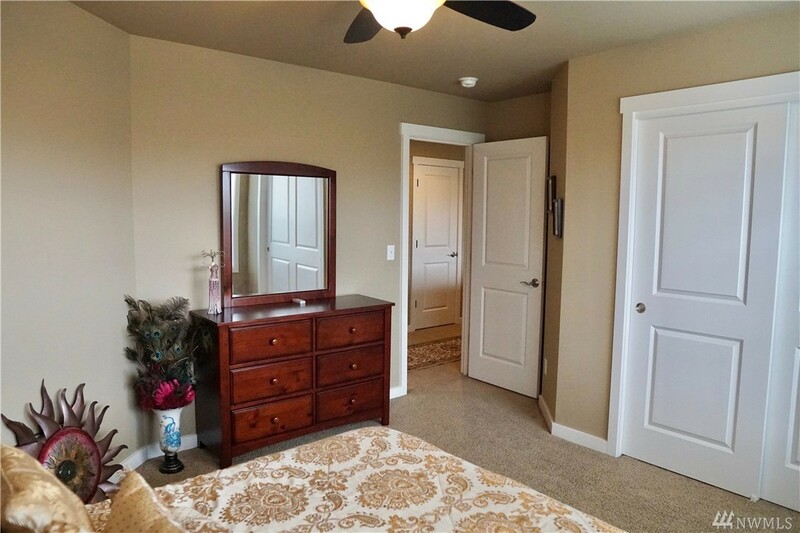 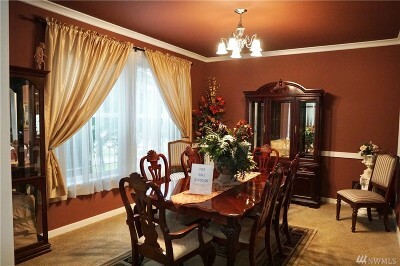 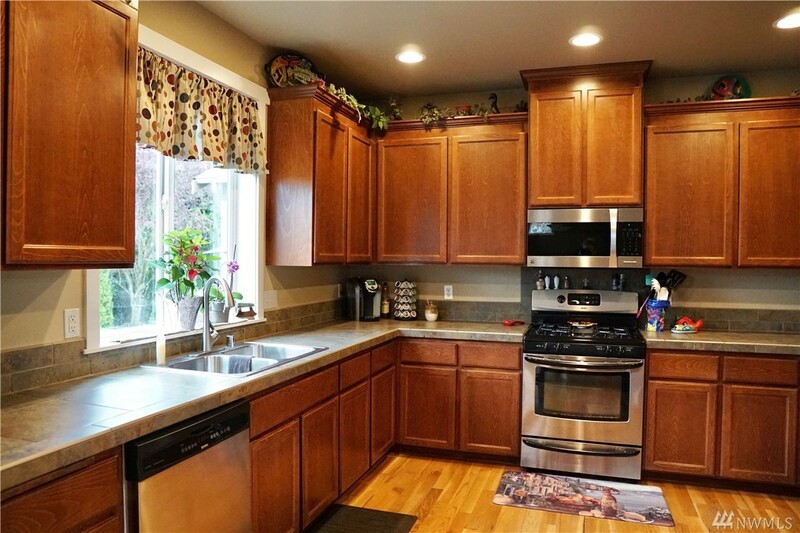 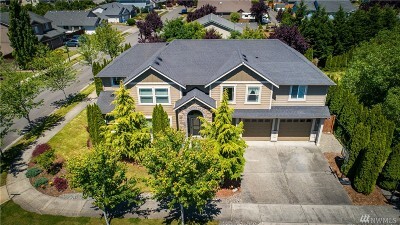 Conveniently located on a corner lot within walking distance to many attractions in Sumner. 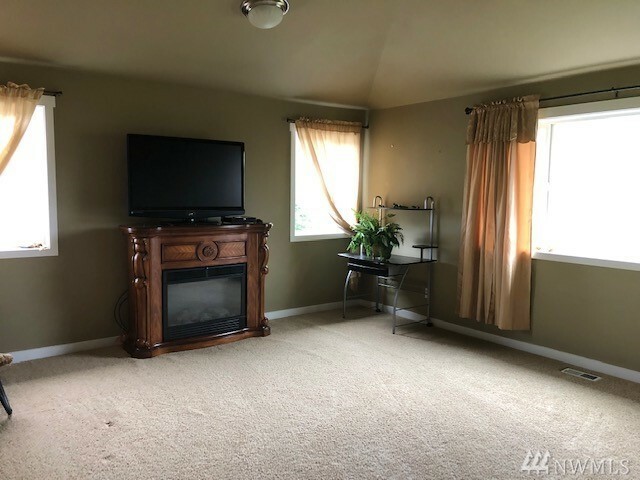 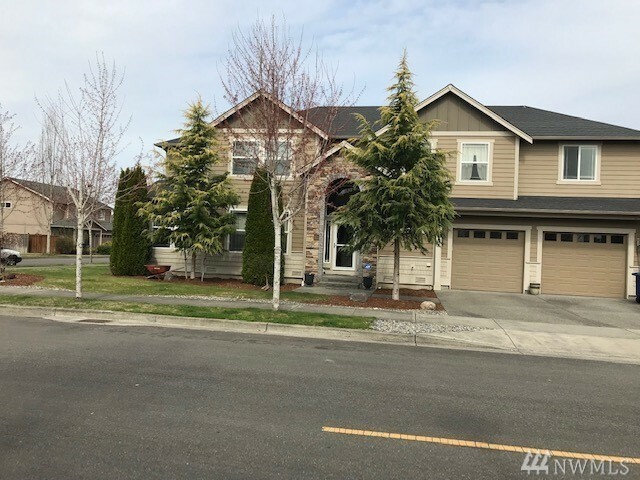 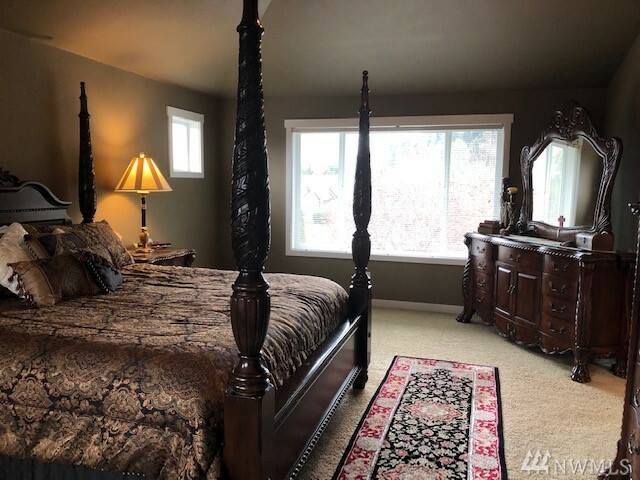 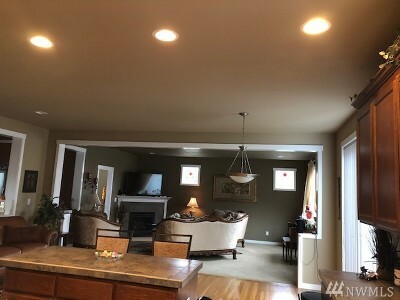 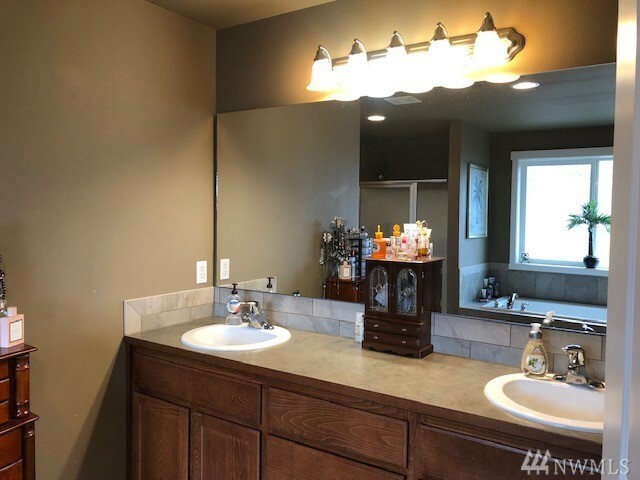 This lovely home features 4 bedrooms, an office located on the lower level, large family room, 2.5 bathrooms, master bath includes a large garden tub, and large walk-in closet. 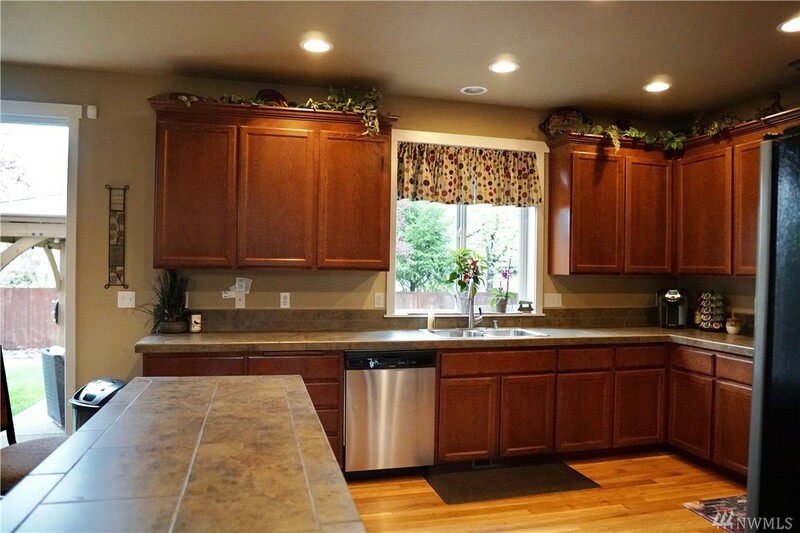 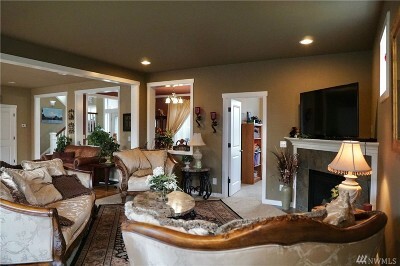 Great flowing and open floor plan including a large kitchen w/island. 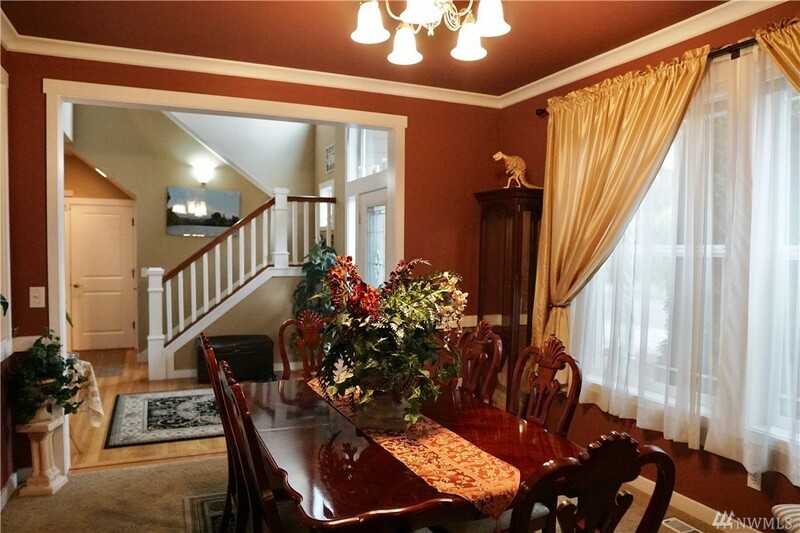 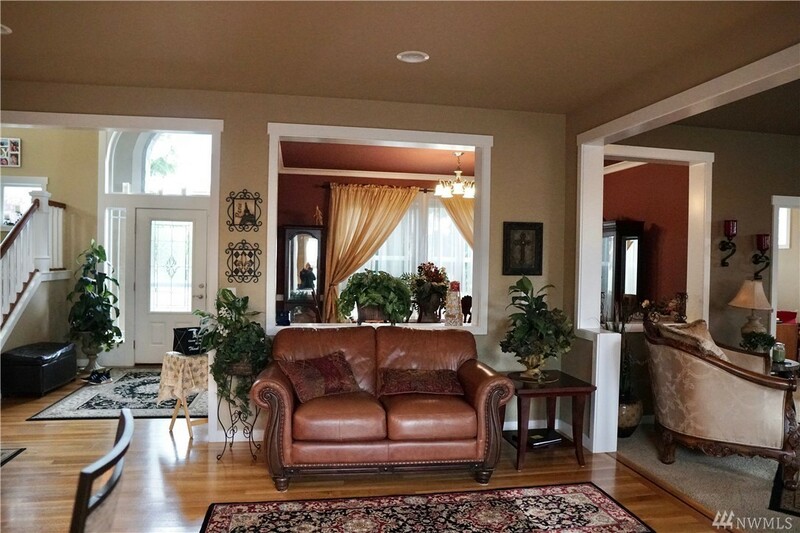 Soaring entry ceilings, many windows, makes this home a very light and bright home.